The Lifting Company based out of Perth, Australia has now been a customer of Sitecert for a number of years. Servicing the mining, offshore & manufacturing industries they have gone from strength to strength – moving premises to maintain growth. Their website is impressive as is their premises which can be viewed on promo video below. 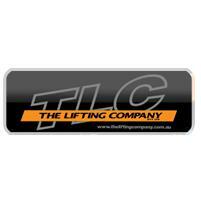 TLC are one of the few Australian based companies that we have yet to visit, but it is in the pipeline!